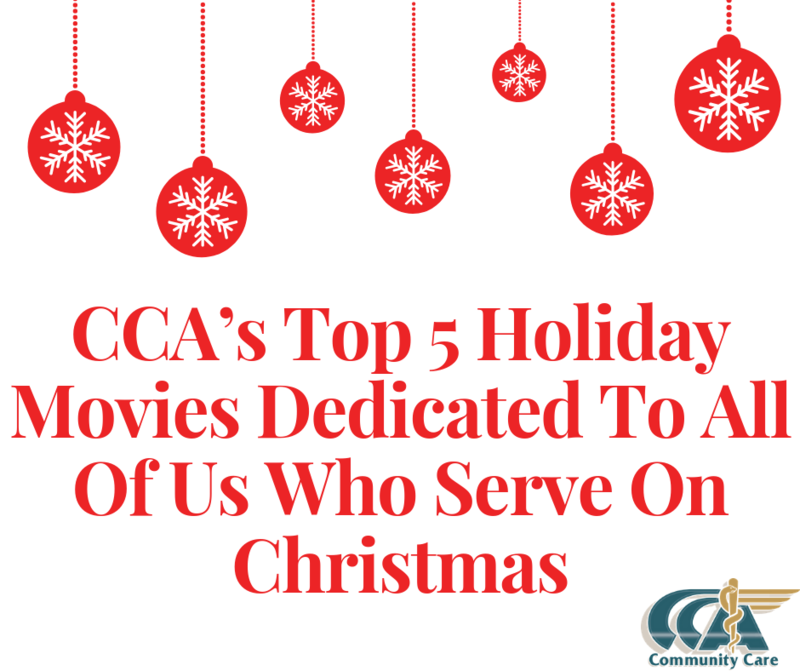 All of us at Community Care Ambulance chose our holiday movies based on all of the men and women who serve in a capacity that involves putting their lives on the line 24/7! It is our love and dedication to the job and the people we serve that brings the best holiday joy in our jobs. Since we spend the holidays with our department families these movies make a great movie montage for the day to remind us why we are here and not able to be with our families! Die hard is an instant Christmas classic! Emergency Medical Technicians and Paramedics chose Die Hard. New York City policeman John McClane is visiting his estranged wife and two daughters on Christmas Eve. He joins her at a holiday party in the headquarters of the Japanese-owned business she works for. 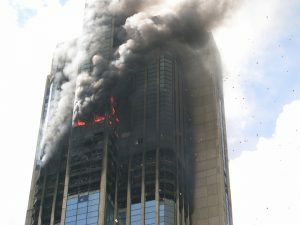 But the festivities are interrupted by a group of terrorists who take over the exclusive high-rise, and everyone in it. Our firefighters chose Ladder 49 as one of their favorites! Fire Fighters chose Ladder 49. After saving the life of one of the civilians inside, firefighter Jack Morrison finds himself trapped in a burning warehouse with a broken leg. 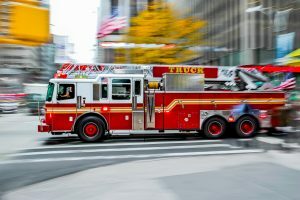 As his friend and mentor, Deputy Chief Mike Kennedy tries to negotiate a rescue from outside, Jack flashes back to various events in his life: the first, awkward days on the force, meeting the woman who would become his wife and saving a small girl from a burning building on Christmas Eve. 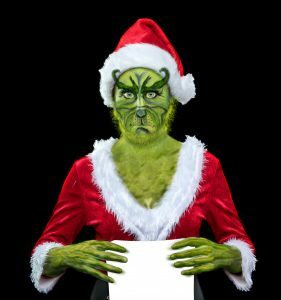 Don’t be a Grinch this Christmas! The families chose the classic that the kids and adults love, How The Grinch Stole Christmas The reclusive green Grinch decides to ruin Christmas for the cheery citizens of Whoville. Reluctantly joined by his hapless dog, Max, the Grinch comes down from his mountaintop home and sneaks into town to swipe everything holiday-related from the Whos. However, the bitter grump finds a hitch in his plans when he encounters the endearing Cindy Lou Who. Police love the scene when the police raid Clark’s house, so they voted National Lampoons Christmas Vacation as their favorite. As the holidays approach, Clark Griswold wants to have a perfect family Christmas, so he pesters his wife, Ellen and children, as he tries to make sure everything is in line, including the tree and house decorations. However, things go awry quickly. Service Personnel are the hardest hit by not being able to be with their families on the holidays, so we are dedicating this movie to all the men and women who serve our country! God Bless and Come Home Safely! White Christmas singers Bob Wallace and Phil Davis join sister act Betty and Judy Haynes to perform a Christmas show in rural Vermont. There, they run into Gen. Waverly the boys’ commander in World War II, who, they learn, is having financial difficulties; his quaint country inn is failing. So, what’s the foursome to do but plan a yuletide miracle? We do this because that is who we are! Happy holidays from Community Care Ambulance.